Halal Restaurants in Hangzhou, Halal Food in Hangzhou, Muslim Restaurants in Hangzhou, Hangzhou Halal Restaurants, Hangzhou Halal Food, Hangzhou Muslim Restaurants. 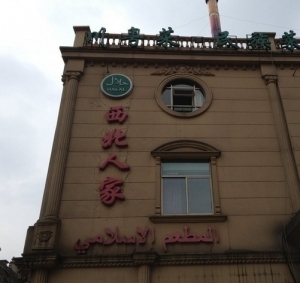 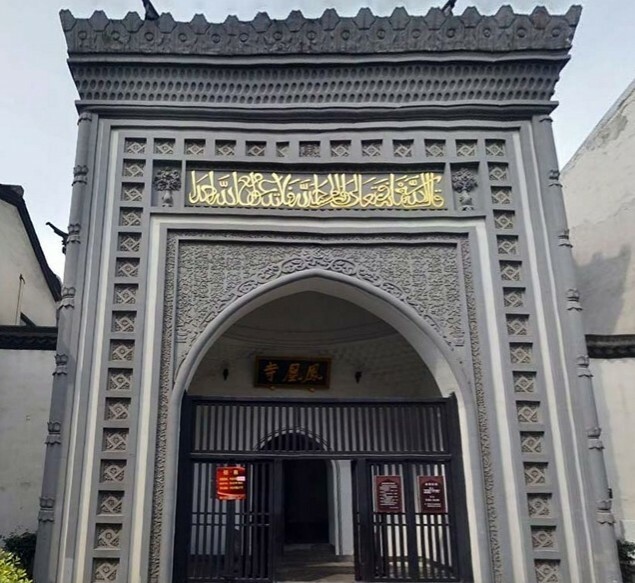 Halal restaurants in Hangzhou are mostly located near Phoenix Mosque and they serve primarily local Hangzhou Muslim cuisine, Northwest China’s Lanzhou beef noodles and Xinjiang Uyghur cuisines. 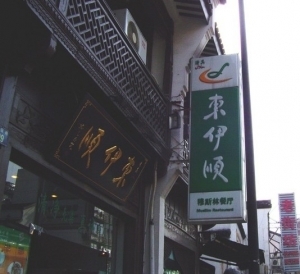 The Yangtang (Mutton Soup) Restaurant at Zhongshan Middle Road has served delicious mutton soup to local Muslims for over 100 years. Xibei Renjia Halal restaurant serves Halal Sichuan and Cantonese cuisines. 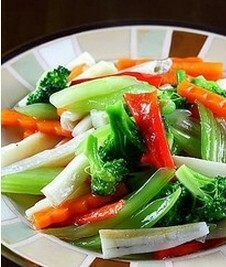 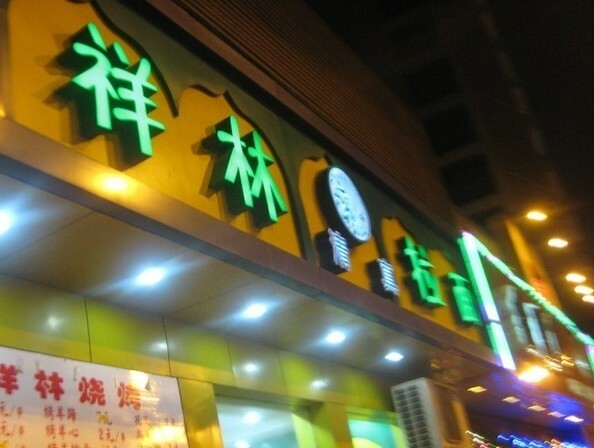 Dongyishun is a Halal restaurant chain in Hangzhou, you can find four or five Dongyishun Halal restaurants in Hangzhou. Lanzhou beef noodles can be found in many of the small Halal restaurants in the streets of Hangzhou.